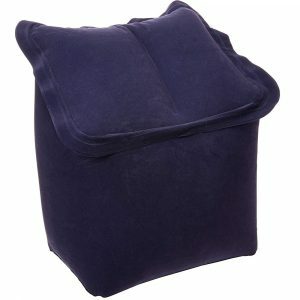 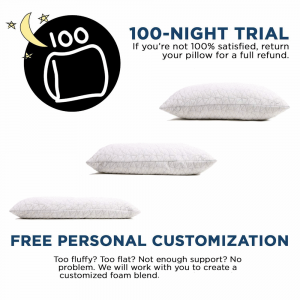 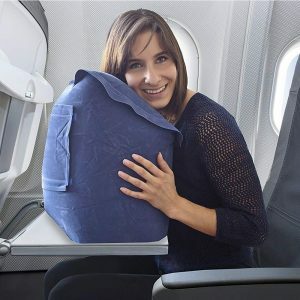 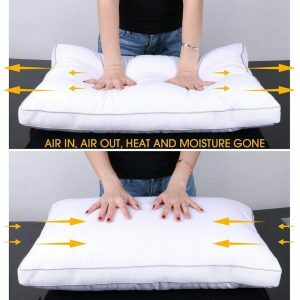 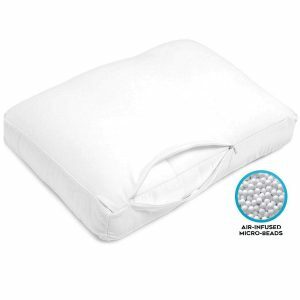 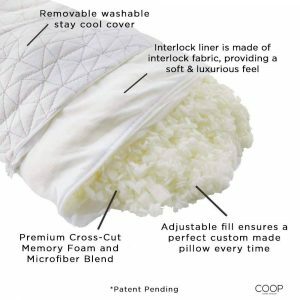 The Sky Rest Travel Pillow is makes it comfortable to sleep on an airplane, car or chair. 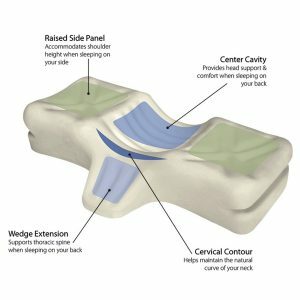 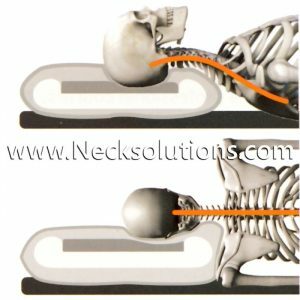 SkyRest can be used in ANY seat as well as many other situations and positions to help ease your pain while traveling. 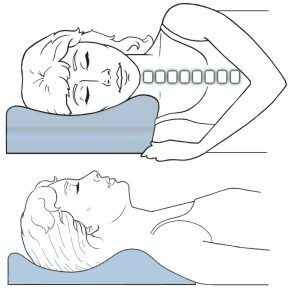 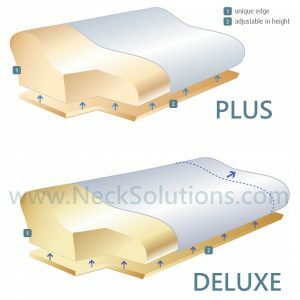 Works for individuals from 4′ 10″ to 6′ 6″. 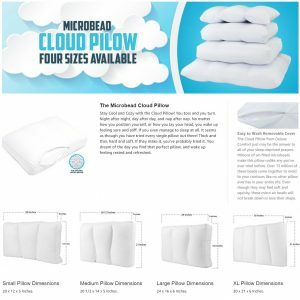 14″ wide, 12″ deep, 11″ high in front. 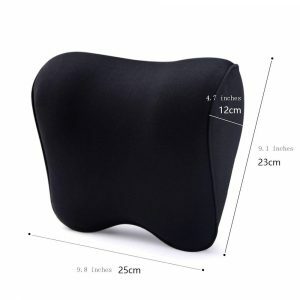 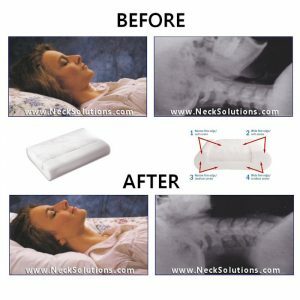 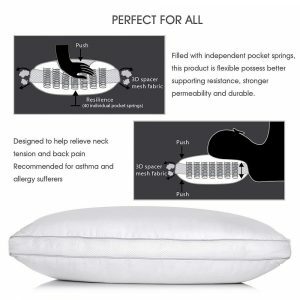 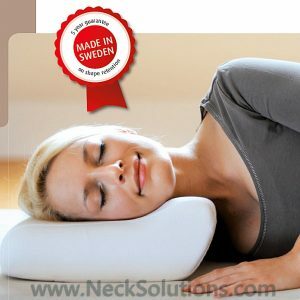 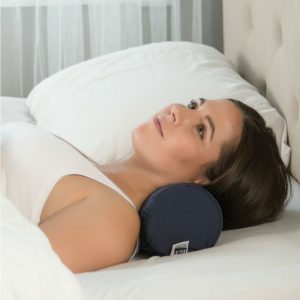 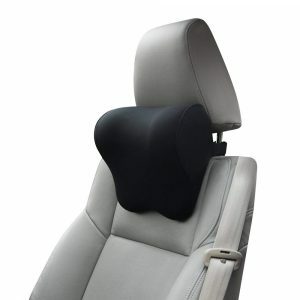 Car Neck Pillow made of high density memory foam with balanced support and comfort absorbs the pressure on your neck caused when driving for long hours, relieving neck pain and muscle tension.